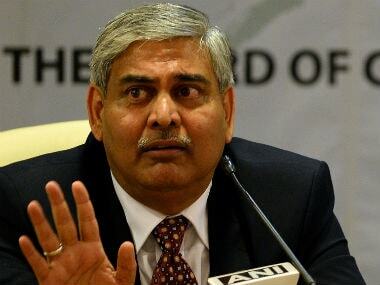 Given the new equation that has emerged, there has suddenly emerged an alignment in favour of Manohar, with even the BCCI throwing its weight behind him. On the wall hangs a picture of Giles Clarke and N Srinivasan with the motto 'Dignity not demerits' written in gold italics. 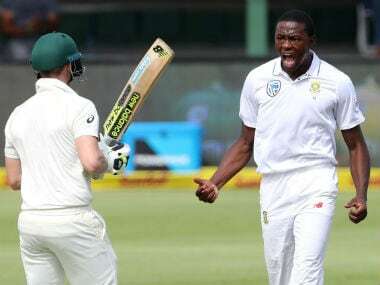 Rabada is about to commence his appeal against a two-match ban for being a fast bowler. 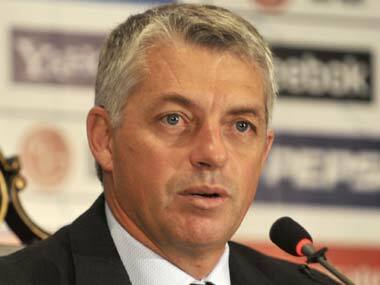 Richardson made it clear that if everything went according to plan, ICC could plan future events in Pakistan. 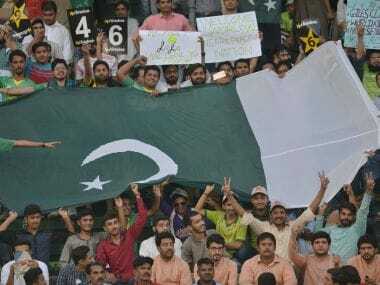 With the exception of Zimbabwe's tour two years ago, Pakistan have had to play all of their 'home' matches outside of the country. 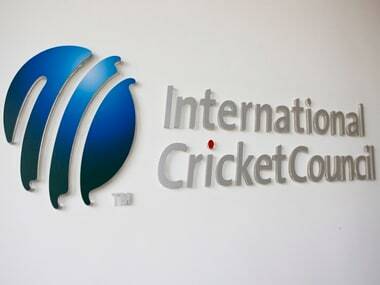 ICC announce that plans for a World XI to play in Pakistan later this year. 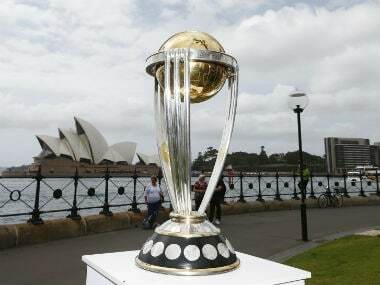 3 Twenty20 series between Pakistan and a World XI in a bid to help revive international cricket in the country. 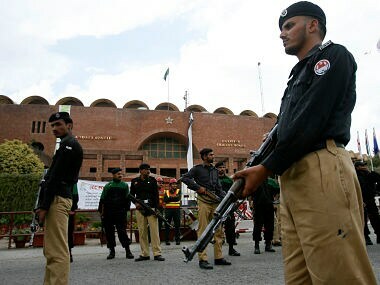 World cricket's governing body plans to send a team of international players to Pakistan in September as part of efforts to revive home fixtures disrupted by a deadly militant attack in 2009, officials said Tuesday. 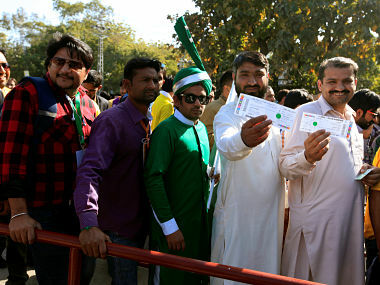 A top international cricket official insisted on Sunday that the final of Pakistan's Twenty20 league must be held in Lahore despite a major bomb attack in the country last week.